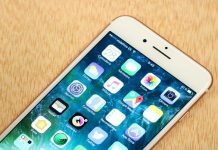 Here is the DIY guide to reduce facebook data usage on Android / iPhone 2017. If you are the one who use the facebook app on your smartphone you found that facebook app using too much data every time you used to just scroll the news newsfeed for few secs. 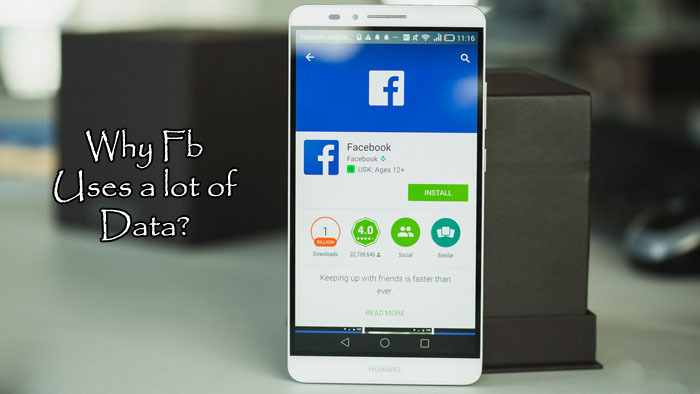 But, why is facebook using so much data on android / iphone? well It’s because this app preload all the images and videos in HD that shown on your newsfeed. This feature is really useful and time saving if you are having the unlimited data plan or WiFi. But, it’s not fair for users who hold data plan limited to MBs. So let’s see how to reduce data usage on facebook app by making simple tweaks on app’s settings. How to Stop Facebook notifications. 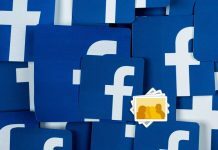 How to Delete Facebook account permanently. Just follow these methods to prevent facebook app from using too much data. 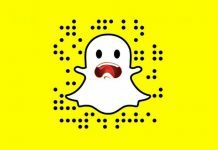 why does facebook use so much data? And How to reduce it? 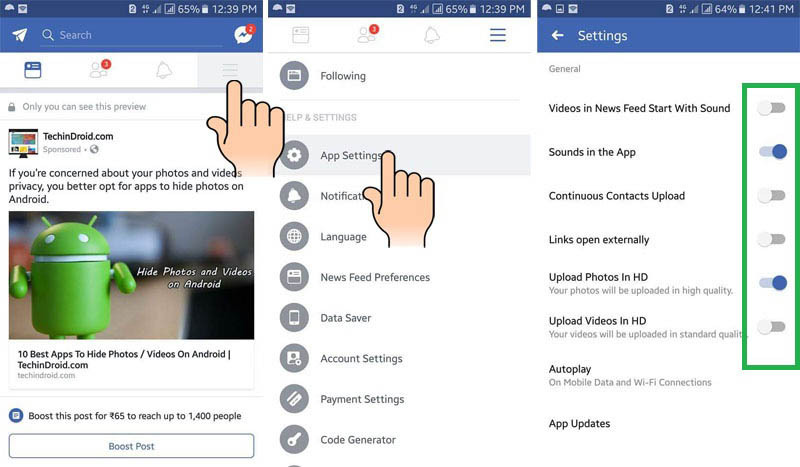 Even though there are different ways to save data on Facebook (and other social networks), one of them being entering through the website or using an alternative app like Facebook Lite or Tinfoil, we will explain to you how to configure Facebook’s official app in a way where you can limit facebook data usage on your Android, iPhone. So that you’re not received with the surprise of a huge phone bill or just to be more careful with your free data before the billing period. 1. Sounds in the application: This doesn’t take a huge chunk of data but, if you want to go super-extreme, you can turn them off. 2. 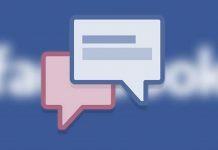 Continuous contacts upload: This option enables Facebook to add new “Friends” via the contacts you have on your device. This is better turned off, as it’s not really a necessary one. 3. 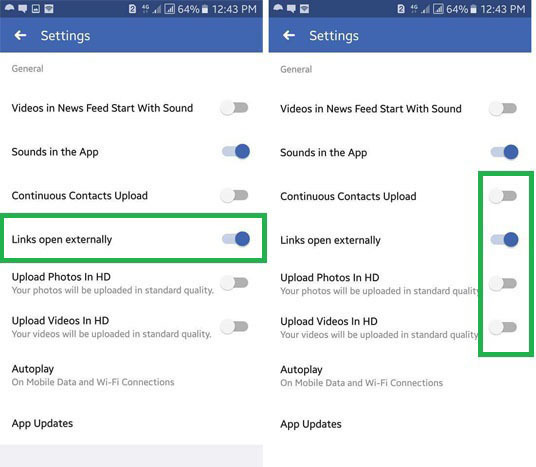 Upload videos in HD: HD videos on Facebook is one of the most data-consuming options, because if you’re not connected to a WiFi network and want to go ahead and upload a video taken from you last gen iPhone/LG V30/Samsung S8, you may as well say goodbye to your data. Disable this and don’t look back, if you want to upload a video in HD, connect to a WiFi connection because facebook uses a lot of data to upload HD videos. 4. 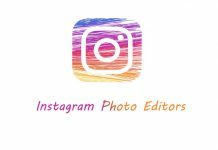 Upload photos in HD: Even though this option doesn’t consume as much data as the latter, if you upload a lot of images in HD you will eventually lose all your data as well. The best you can do with this option is disable it too, if you need to upload an image with an awesome quality, then wait until you’re on a WiFi network. 5. The links are externally open: it can happen that when we’re on Facebook you need to click on a link that seems interesting or funny. Facebook has an internal web browser, which is slow and takes a lot of data, if you tap on this switch the links will be open in your own browser app, taking less data, opening quicker and it’s certainly more useful. 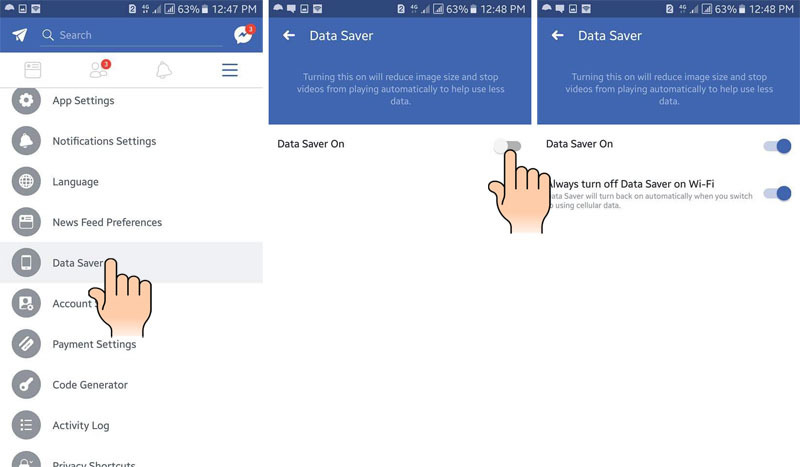 The result of these first steps is what you can see in the central image, the four major tabs on the setup menu should be as shown if you want to lower Facebook’s data consumption. 6. 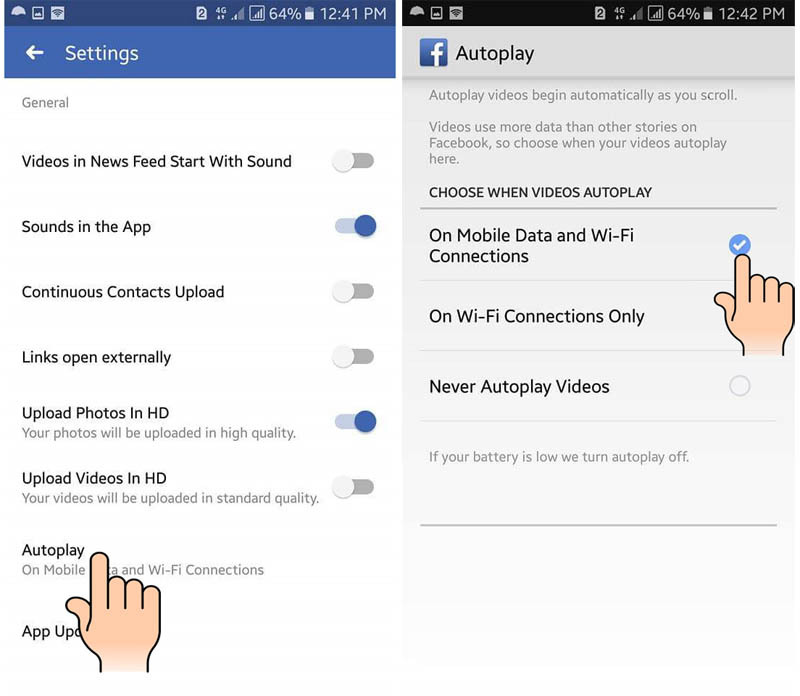 Autoplay: this option is enabled by default and this is one of the most harmful feature for facebook uses too much data credits. In case you don’t know, video auto-playing is an option that plays a video as soon as it’s on your screen. This is a very consuming option if enabled, and it must be turned off immediately if you’re not on a WiFi Network. If you tap on it you’ll see that it says “With mobile data and WiFi connections”. This is not the option you have to use, You need to tap choose the option that’s just the one with WiFi connections or choose to not automatically play videos at all. Choose the one you prefer or need. 9. Facebook Data saver: Now let’s go back out to the Facebook menu and in “Help and settings” let’s access “Data saver”. Enabling data saving lets you downsize images and prevent the auto-playing of videos. 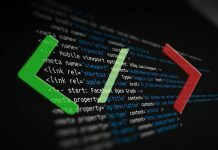 This may seem redundant but it is not, as the earlier option overwrites what this option is set at. 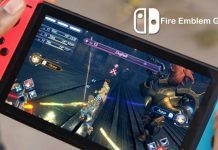 Remember, always turn off saving data with a WiFi connection, as that is seriously overkilling it (at least on what you have to achieve with this post). This way you can prevent facebook using too much data on android and limit facebook data usage. 10. Adjust Notifications: Finally, in the app, tap on “settings” and once inside access “Notification Settings“. Within this section, you can access the notifications settings. Keep in mind that even if you don’t have the app open, it’ll still be in the background, so let’s just disable notifications. Once you’ve turned notifications off, let’s go and confirm the settings on your mobile phone. 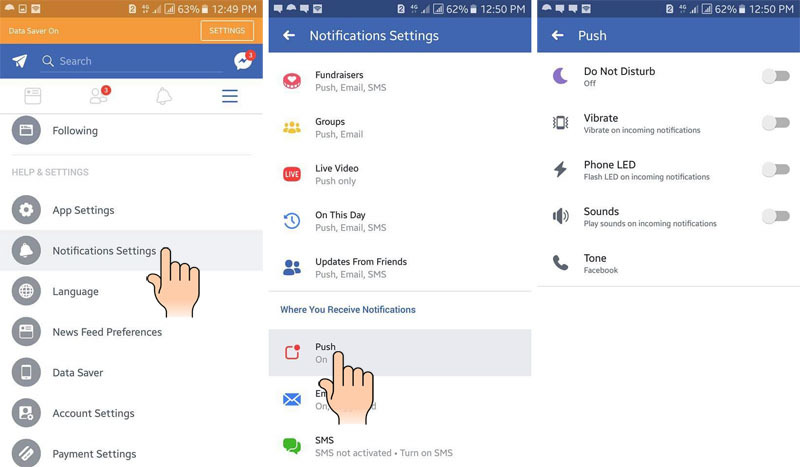 On Facebook application: Go to “Settings > notifications settings > Push” disable all the options to reduce data usage on facebook. In Settings, disable this option to not consume data on the background. It’s really important to do this if you want to prevent facebook uses a lot of data. Settings -> Data usage: if you have a Moto G5 Plus, for example but, this depends if your manufacturer has added their own UI to the settings app or not. Settings -> Mobile data: if you’re using iOS 10 or above. 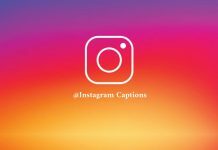 These options are important and will probably have an effect in your everyday life, in case you use the social network a lot, but it’s more beneficial in the long run, as you’ll be saving a lot of money in the long term. Keep in mind that you will have to adapt to these new changes. It’s really helpful if you have a WiFi connection of your own, though, as you won’t have to be spending lots of money while browsing at your house. 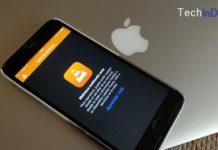 Facebook’s official app is one of the most data-hungry apps on the market, especially because it’s always connected in the background. That’s why using Facebook Lite is one of the best decisions you can make if you’re using a prepaid plan or want to cut corners on your monthly bill. 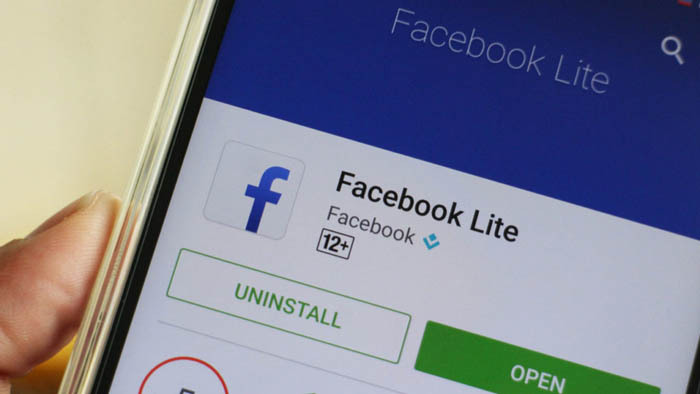 If we consider that Facebook Lite weighs less, it’s faster and uses data more efficiently; then it is the most recommended application if you’re not always on a WiFi connection, or your mobile phone options are not the most powerful on the market. Facebook Lite was designed with emerging markets in mind, as it cuts a lot of Facebook’s data expenses by removing a lot of functions that the original app has. If it fits your needs, do not hesitate and use it, you’ll consume much less. Mark Zuckerberg created Facebook in 2004 and since then this network has not stopped growing. The third choice is using Facebook through your phone’s browser. This is, of course, the original option to access Facebook and it’s the easiest one. To do this, enter your browser on your phone. 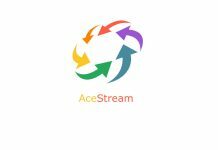 Also have a look at best android browsers. Now that you’re in your browser, you can go to facebook.com or m.facebook.com to access Facebook’s mobile version, this one consumes fewer data because it has less options than the mobile app. Facebook has become a necessity for a lot of people these days. They just want to catch up with what their friends are doing, talk with them, gossip, etc. But it’s also important to not get sucked into it and to know that using the social network can cost a lot of money, even though it’s free. 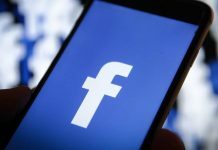 Share this post with your friends so they can learn about how to reduce facebook data usage on their phone and start using Facebook in a cheaper way.